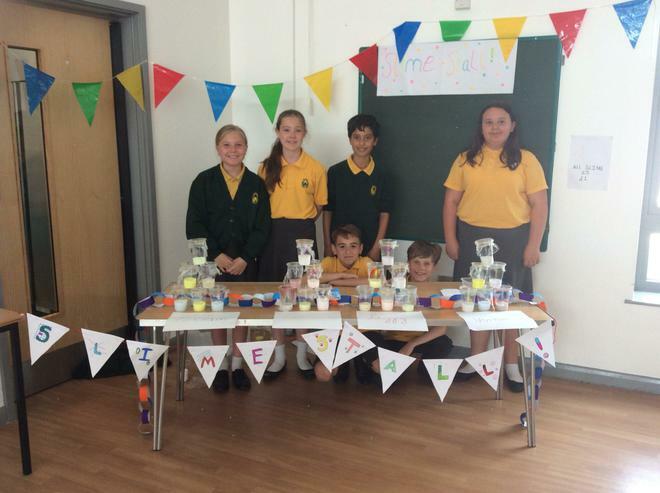 Year 6 had a fantastic Enterprise week where they developed their own businesses in small groups. 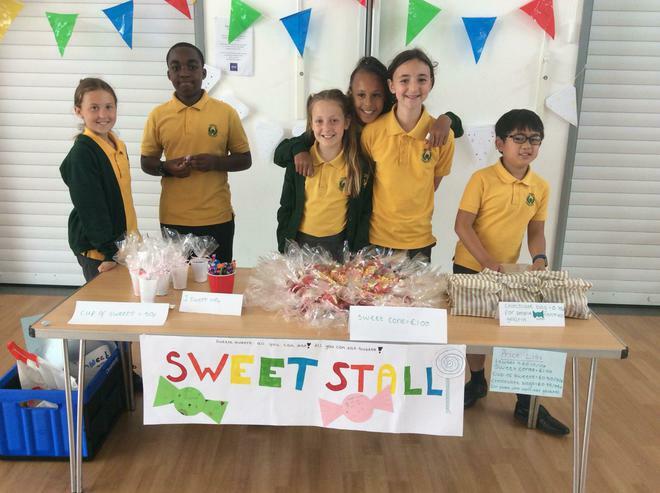 Throughout the week, they looked at how to market their stall and created posters as well as working out the costings involved and potential profit. 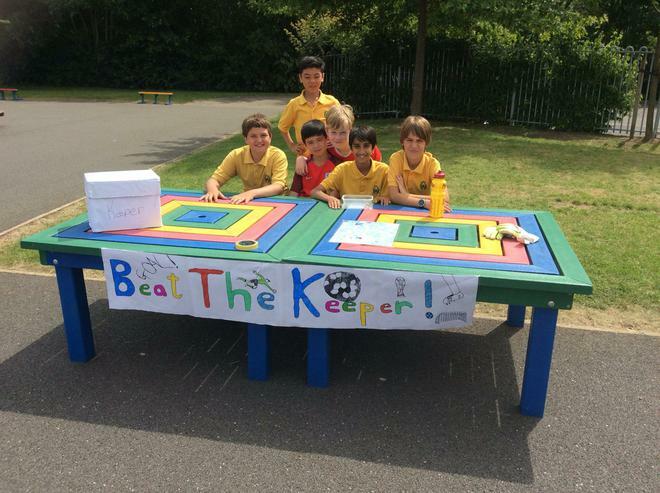 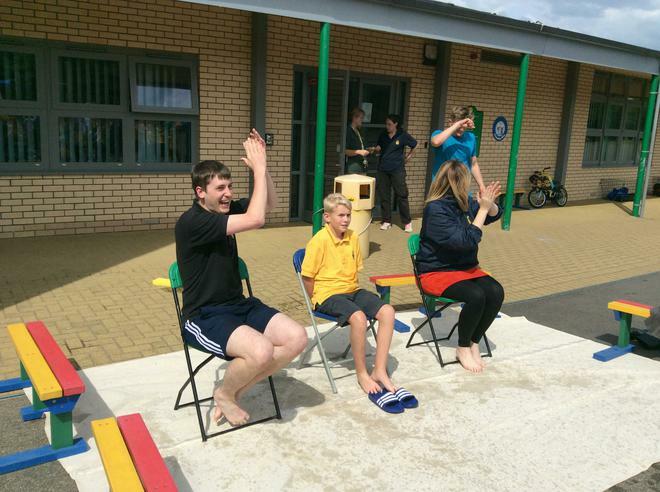 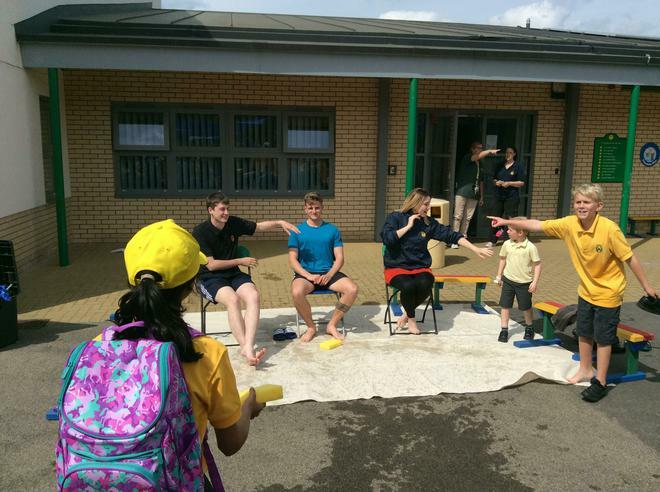 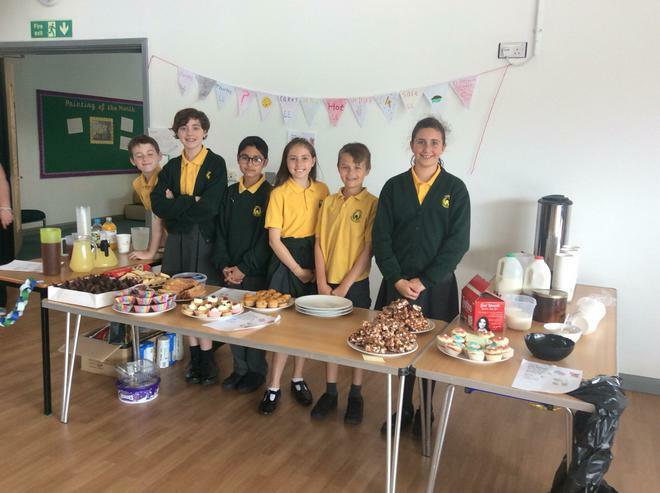 On the day, we were incredibly lucky with the weather and had hundreds of people turn out to support us – we raised over £800 to pay for the Year 6 end of term treat! 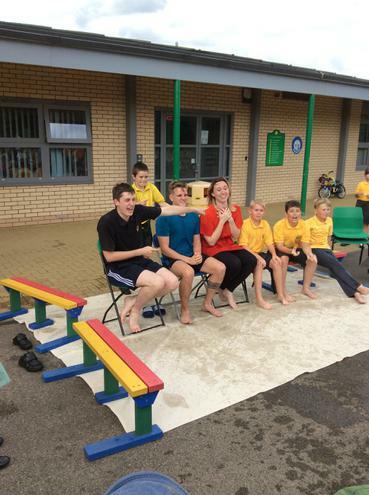 Thank you to all who came along.